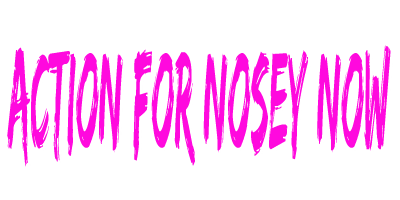 Nosey absolutely needs to be retired, but not to the Ringling Centre in Florida! Nosey must be retired to an accredited elephant sanctuary! WATCH & SHARE! Festival Hosts Elephant Handler With History of Abuse!